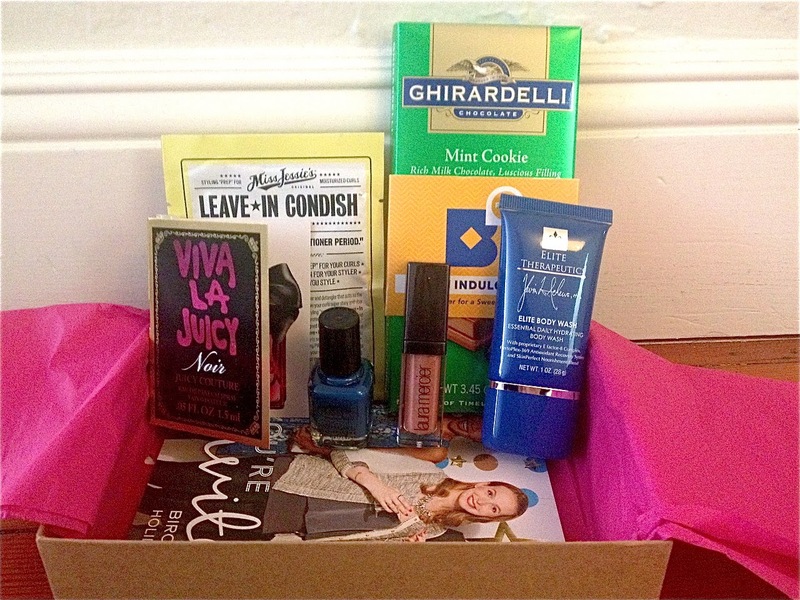 The theme for this month’s Birchbox is ‘More Good’. 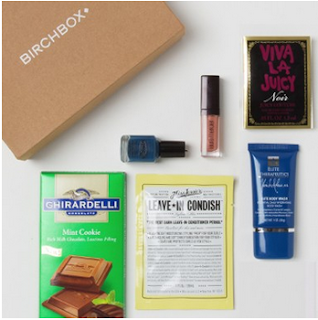 The first thing I did when I opened this Birchbox is promptly eat 3 pieces of my Ghiradelli Mint Cookie chocolate bar and guess what, it was delicious. 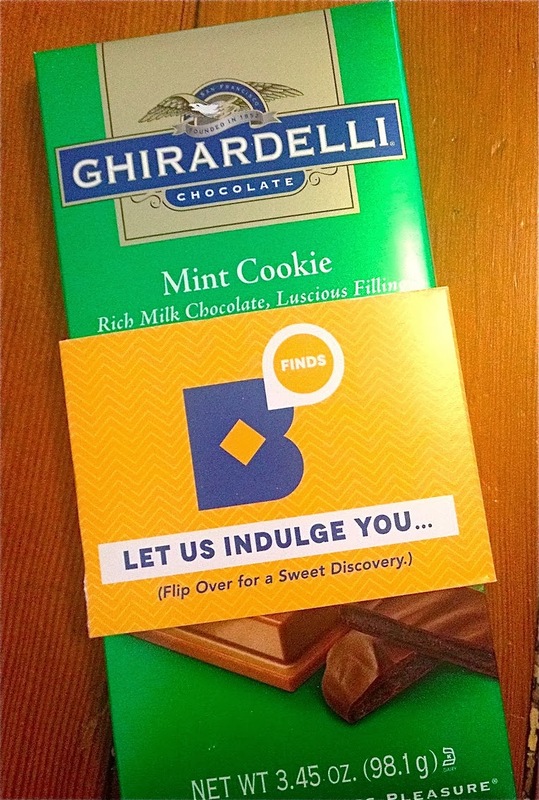 It reminded me of eating Girl Scout Thin Mint cookies. 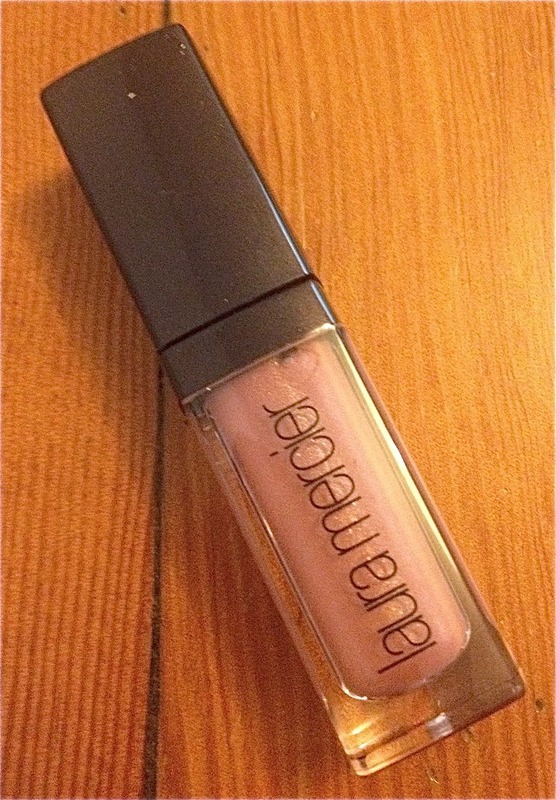 The second item in the box that I opened and tested was the Laura Mercier Lip glace in the shade Opal. I like the idea of a mini lip gloss to throw in my purse for a night out and the scent was pretty delicious, but I would have preferred a darker berry color to go with the upcoming winter season. 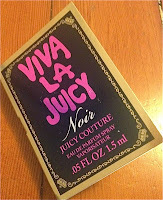 As for the Juicy Couture Viva La Juicy Noir perfume, I wasn’t the biggest fan. The scent was too similar to other Juicy Couture perfumes and they have just never been my scent. 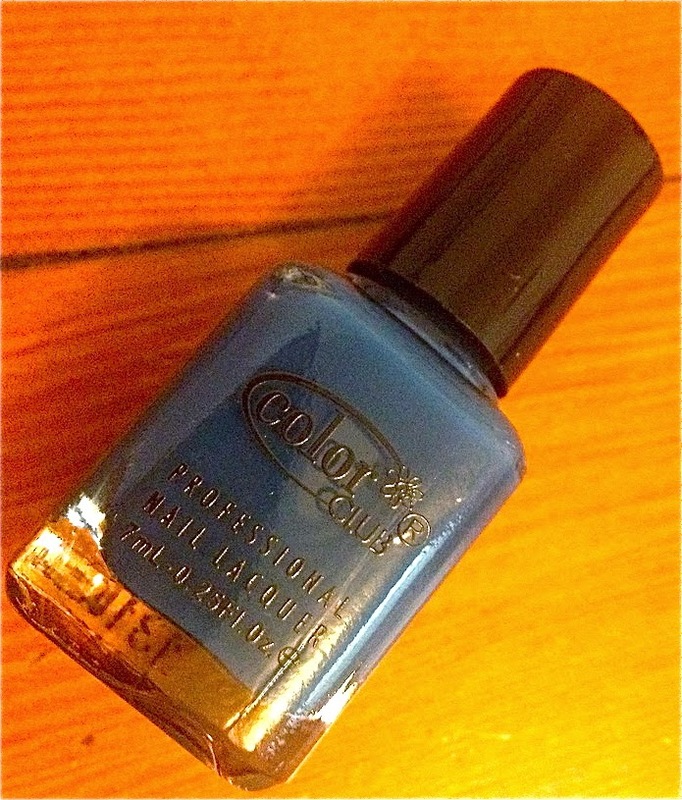 I did like the Color Club nail polish in Baldwin Blues as I like navy blue nail polishes, but I have gotten a few navy blue polishes before from Birchbox in the past and it just seemed like another repeat. 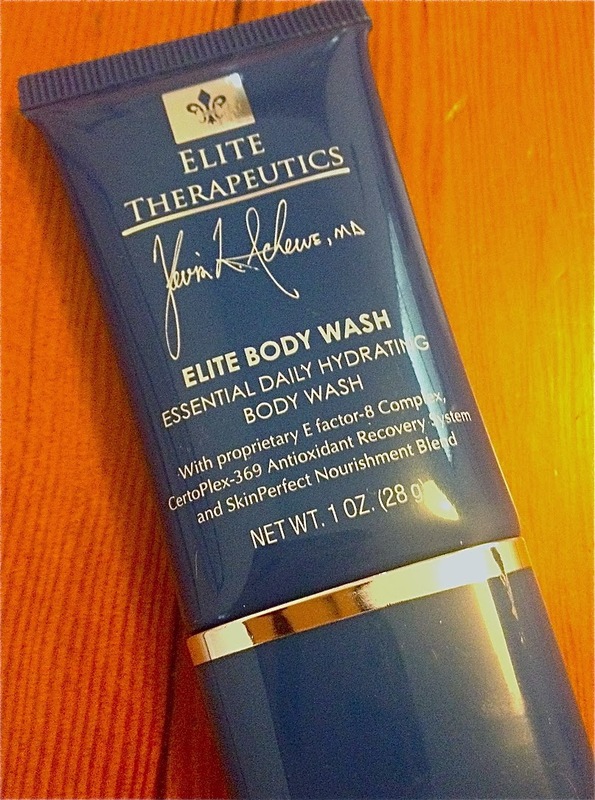 I haven’t tried the Elite Therapeutics face and body wash and I doubt that I will. I really enjoy my current face regimen combination of the She Terra African Black soap and my handy Clarisonic. I also didn’t like hearing how many other Birchbox bloggers were turned away by the scent of the wash. An amazingly scented body wash is a non negotiable with me. The last item in my November Birchbox was Miss Jessie’s Leave In Condish. I utterly detest samples in foil packaging as there is no good way to seal off the top and reuse. 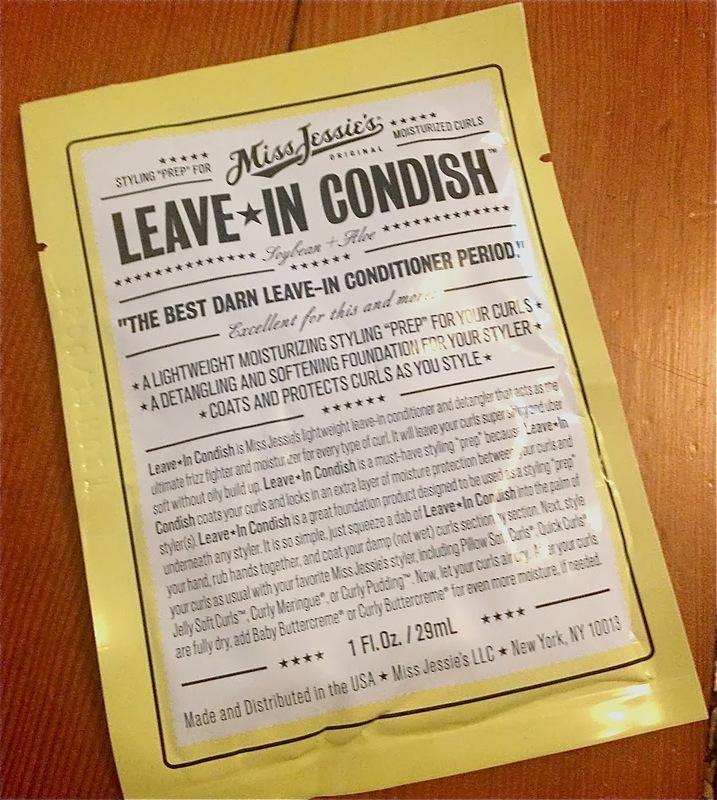 Miss Jessie’s, please find a better packaging for your product! All in all, a pretty interesting box, but I can’t wait to see what they have in store for the magical month that is December!! !